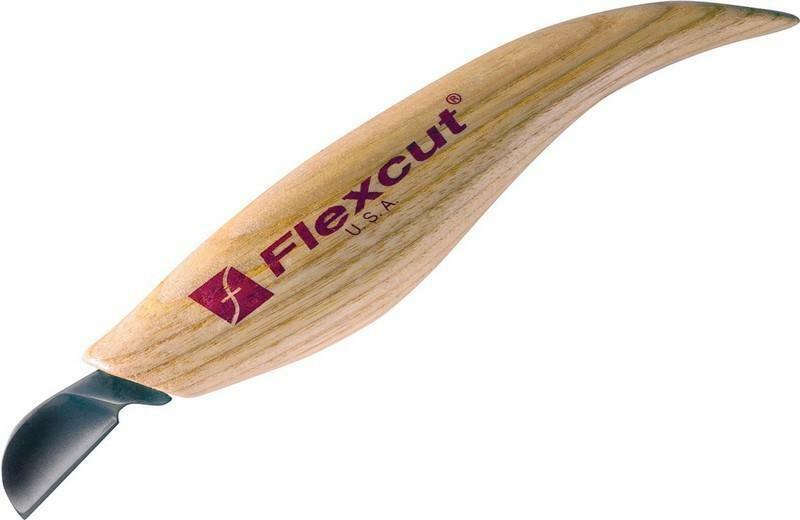 Flexcut carving tools are modern options for wood carving, as they tend to fulfill the needs of the modern users, regardless of whether they are professionals or hobbyists. The brand is well-established and specializes in creating creative carving tools for the woodworkers. The most commendable aspect of these tools is that only the experienced wood carvers have designed them. This itself speaks a lot about the quality and performance of these tools. Another unique quality of these tools is their flexible blade shafts, which give maximum control over the cuts made by the razor-sharp cutting edges. Regardless of the tool, each blade is made with mechanical precision and using high carbon content steel. The blades are sharp and they are sharpened by hand at the factory. The handles of all tools are ergonomically designed due to which your hands do not experience while working incessantly for a long time. Well, all these features are a part of the Flexcut’s Carvin’ Jack collection, whose tools are regarded as extreme performers. 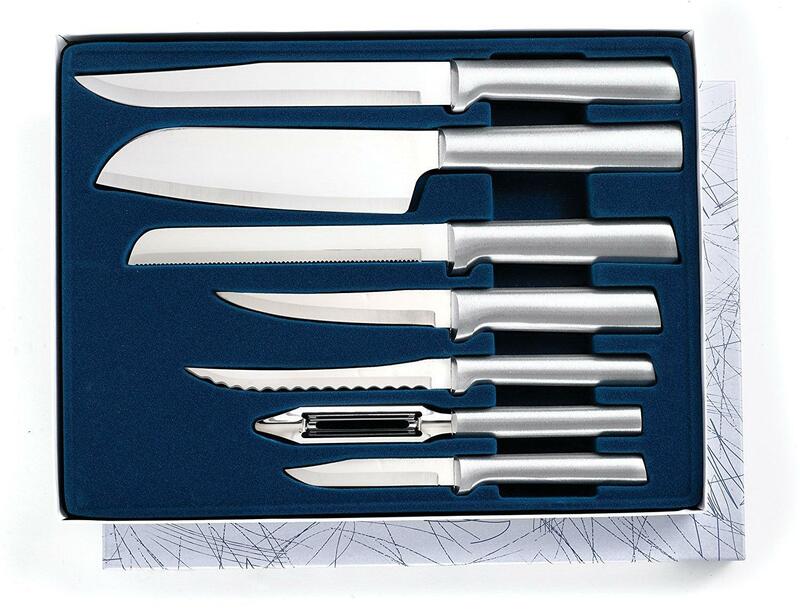 Designed to look attractive and perform strongly, the knives in this collection are folding carving tools that fit inside a pocket. Their folding design makes them compact and portable as well. Just a bit more than 4 inches long when closed, these tools enable you to carve anywhere and anytime, including along the trail and in the balcony. 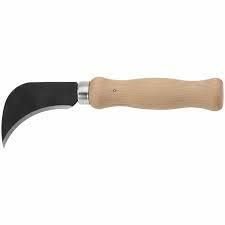 One such tool to consider is the Pocket Jack for wood carving. The Pocket Jack knife is the simplified version of the Flexcut’s Carvin’ Jack series and carries the same quality level, which is high. It is a smaller version of the original Carvin’ Jack with a design of a multi-tool, which serves the specific needs of carvers and woodworkers. In fact, it is the first Flexcut folding multi-tool for the woodworkers and it features four blades. 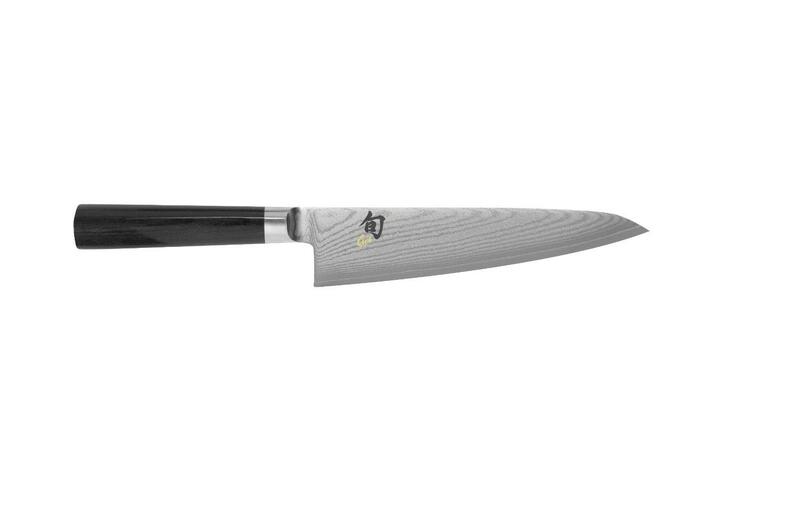 While the strong steel makes up the blades, lightweight aluminum forms the handle. 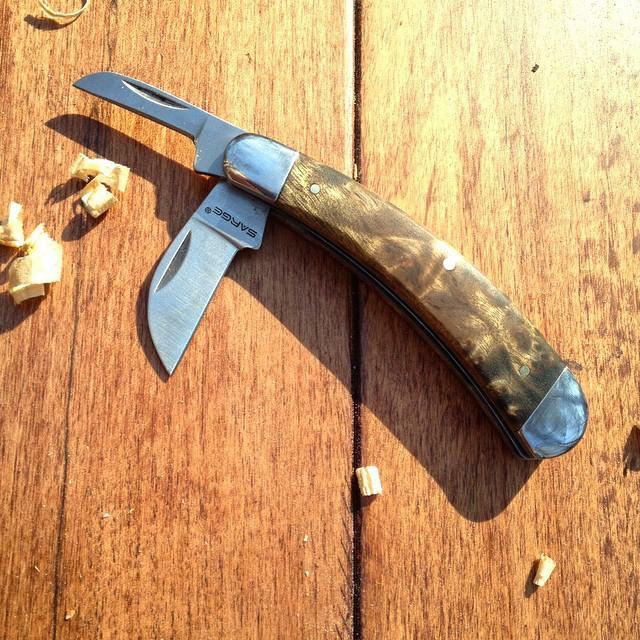 The blades of this pocket knife are made using carbon steel in which the level of carbon is high. As a result, the blades are super sharp and are able to hold their sharp edge for long. 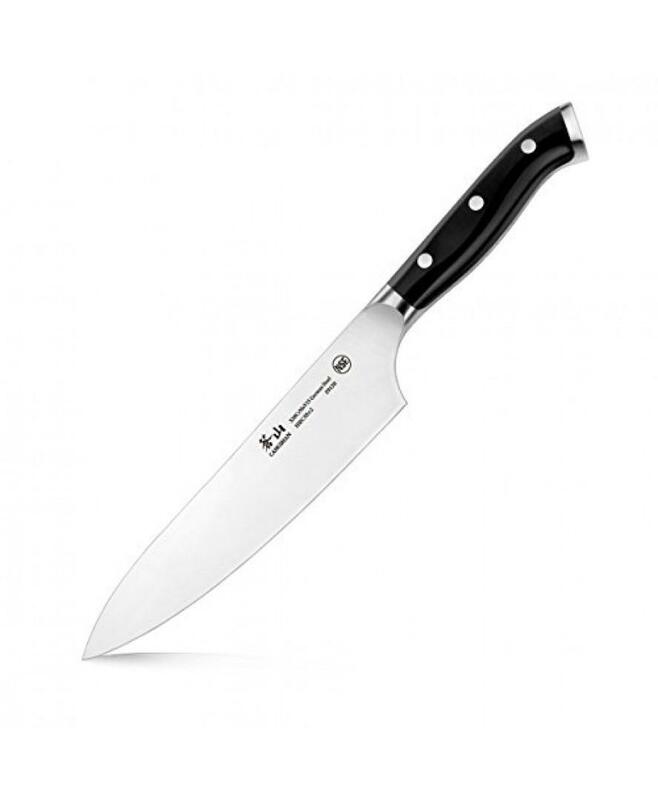 They all come sharpened with a razor finish due to which the knife is tagged as an extreme performer. The folding design protects the user from the profoundly sharpened edge whose hardness is also more than normal. 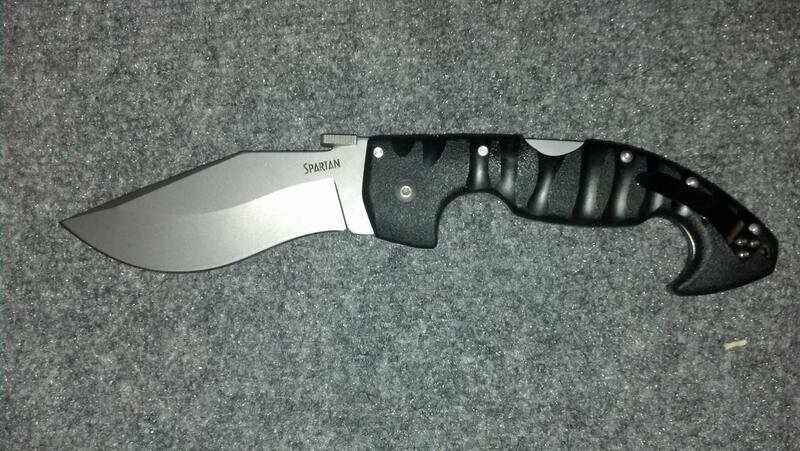 It also makes it easy to carry the blades wherever you go. These edges also need least maintenance with only stropping. Unlike the bigger brother, this model comes with four most commonly used blades. First is the Detail knife, which as the name suggests, is for detailing. It comes with a fine point for working with the fine areas or discarding the wood swiftly from a convex surface. Second is the straight gouge. It is useful for sculpting surfaces or making a variety of textures. You can use it even for making and printmaking cuts. Third is the gouge scorp, which is a right-angled gouge. It features a short, turned radius due to which it can better carve a highly profound and narrow recess than a spoon gouge. Lastly, there is a V scorp with sharp angles to distinguish clearly between adjacent surfaces. The razor-sharp edges lock securely after being closed or opened. This is why it is safe to use this multi-tool. 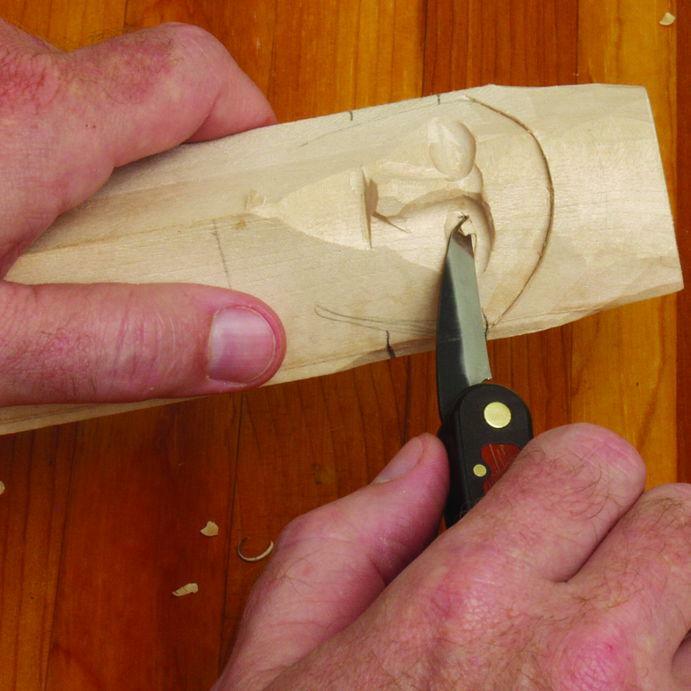 The Flexcut Pocket Jack is a comprehensive carving kit acting as a reliable companion while on the go. It is a perfect option for those who would be by the campfire for hours. 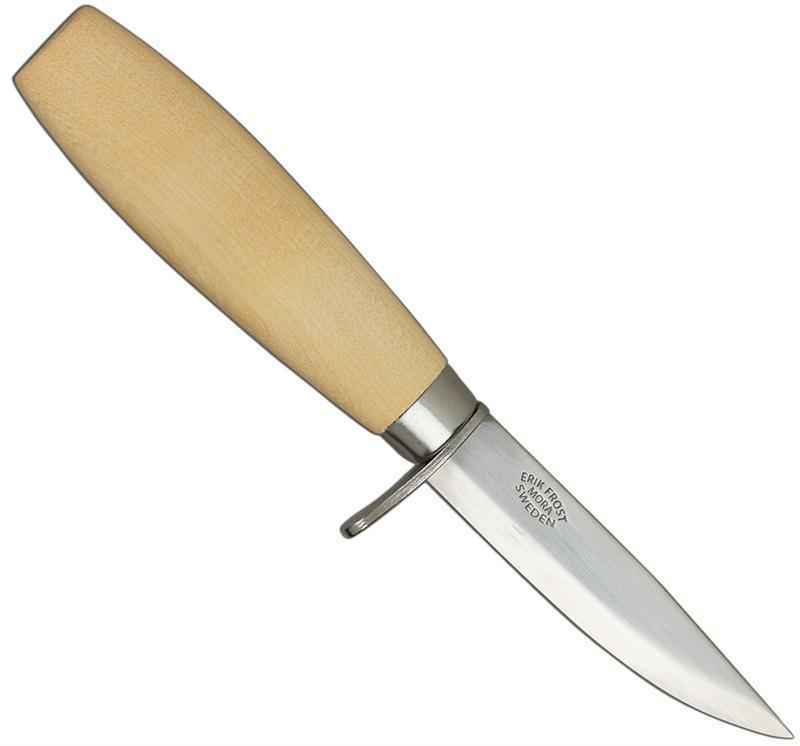 This knife is a comprehensive wood carving tool for fulfilling all the needs of a blossoming whittler or an ardent woodworker.